There are a number of steps between amateur and professional photography. One of the biggest steps that can aid almost every type of photography is creating a home studio. This allows you to control the setting, lighting and use more complex and larger equipment. It is also a lot of work and effort to set up a good home studio, and ensuring that you do it right will save a lot of time and effort in the long run. The difficulty of a home based studio is often not in creating the final result, but in knowing where to begin. It can be intimidating to look at an empty room and have no idea where to start. This article can give you all of the basics that you need to begin creating a home studio. One of the most important advantages that having a home photo studio gives is the ability to completely control the lighting. Good lighting can make any subject look far better and make taking difficult pictures far easier. That makes the lighting one of the very first things you must consider. Knowing how important the lighting in a photo studio is means you should also understand how the lighting will affect the specific type of photos you plan to take. So, before you start spending money on your studio, you should try to find perfect lighting technique for the type of photos you want to take. While good general lighting can help a lot, creating a portrait studio means the lighting will be far different. Furthermore, when photographing people, it is more important to get your photos right the first time. This is because it’s far harder to replicate a photo opportunity with people. One of the things that makes creating a home studio difficult are those items that you don’t know you need until you need them. Since many of the choices will be difficult to change later, it is important to try to find them before you start. Here you will find simple tips on how to set up a photo studio and what to consider – like which room to pick, what color to paint it, and so on. Another big advantage of having a studio is that you can have room for everything you need, rather than trying to carry everything in a single bag or even trying to keep it in a closet. One of the things that can be very useful for any home studio is having props which can make all of your pictures far more interesting. In this article you will find a variety of suggestions you can use. Photo equipment is very expensive, but you can make many of the things that you need for far less. 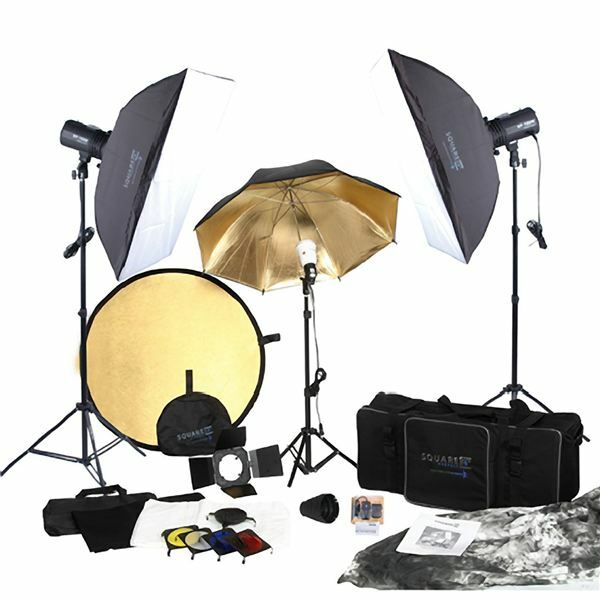 So, if you want to create a photo studio – but would rather spend your money on the camera and its equipment, or simply don’t have much to spend – then this is a great place to start. See how simple it is to make some the items you need, all on your own! While most of the skills of photography will be the same no matter what type of camera you use, there are differences between digital and traditional photography. That means if you know you will be using digital photography, you need to know how to set up your studio specifically to use a digital camera and get the full value. This article will give you the information you need. There are certain things that are not likely to be feasible outside of a studio. One of those is to tether your camera to a computer. Once you have a studio though, it makes a good deal of sense to use this to move pictures immediately to your laptop. That way you can show clients quickly what you have created and never have to worry about changing memory cards. This will potentially make your job a lot easier. With the ability to work well as a stable light, and yet being easy to move, the AlienBees Studio Flash Units makes a great option for anyone beginning a home studio. These lights can fill in for more expensive lights for a while, and still be useful should you buy more expensive ones later on. Read more about these units, and their specifications. While a tripod is useful for every photographer, there is even more reason for a studio photographer to have a good tripod. This is because in a studio, nearly every negative of a tripod disappears. In your own studio, where they do not need to be repeatedly transported, you will find that they are convenient and easy to set up. Once you have a good studio set up, the ability to create a good photo without having to take them anywhere is a very useful next step. In the past, that meant a dark room, filled with chemicals and taking a lot of effort. Today it simply means finding a great photo printer. While good lighting can make flash photography less important, it is still worthwhile to make your flash photography as perfect as possible. A good light box can help solve this problem, and while in a studio you don’t need to worry about things like size and weight. Another important tool for a good home studio is the ability to scan film. Whether you are using a lot of old film that you already have, or simple want extra options, this tool is one that should at least be considered. 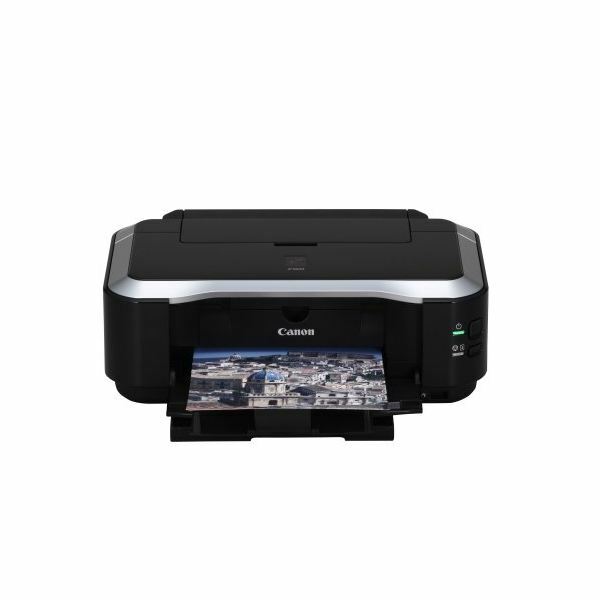 Read all about different scanner options available on the market today. As your home studio grows, the value of your equipment is going to grow as well. That means that it is important to know you have a way to replace it. For this reason, one thing you shouldn’t overlook is insurance. Do you have experience setting up your own home studio? If so, we would love to hear more about your experience. Be sure to visit the comments section below.